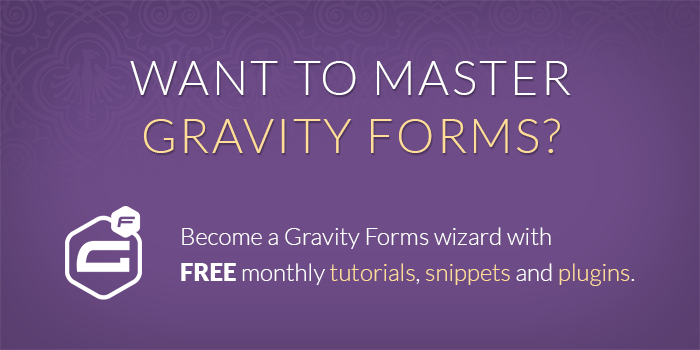 We are happy to release a brand new perk, GP Live Preview for Gravity Forms v1.0! GP Live Preview provides an easy method for previewing your forms as they will appear on your live site. 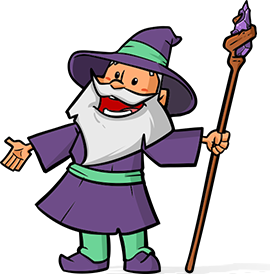 No longer do you need to create a new post, configure the Gravity Forms shortcode, and publish the page to see how the form will look on the frontend. Just click the handy “Live Preview” option in your Gravity Forms toolbar.